Foundation of our platform - hosting datacenter of our choice. Europe / Germany. 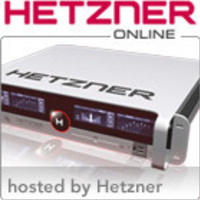 Our public Servers are hosted by Hetzner Online AG. The quality and the redundancy is good and suitable for our use.